We all have one dominant part of our brain. 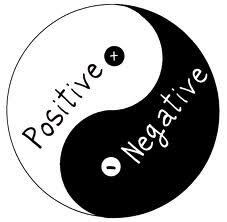 If we use the dominant side too much we start feeling anxious and unbalanced. It feels as if we can’t fully act out physically (and mentally). Some can’t run, and it takes time for the body to get balanced enough for them to be able to run again. The brain is reflected in the opposite side of the body. If we let one side be more dominant by using it much more, we oppress the other side and we risk undermining it by not using it. If this goes on for some time it can manifest in our bodies as stiffness in the corresponding side, difficulty in filling our lungs equally, one nostril is more blocked than the other, etc. There are many ways the body tells us to take a break and reflect upon our lives. If you have done yoga, pilates or any other flexibility exercise you probably know that you have one side that is stiffer than the other. Try to blow air through your nose blocking one nostril at the time and you’ll see that one is more open than the other. You can also observe people how they walk and stand. Some walk with one side tilting or the head to the side, some even move their hip, leg and foot in a stiff circular movement. This is a common way to easily determine what side is the dominant side and which is the oppressed one. You can use this knowledge to observe yourself. Another word for this is stress; a physical stress on a cellular level. 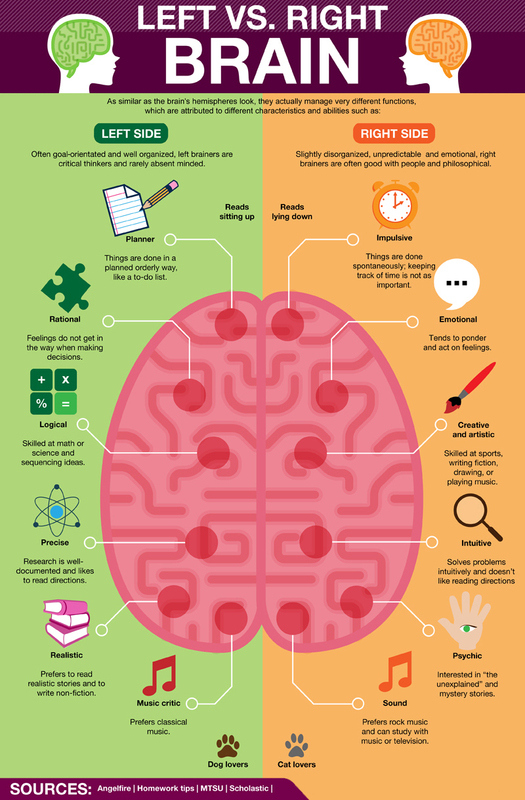 If you use the left side more, as most people do if they work in a business environment, you might be oppressing your right side of the brain (see chart above). If you are oppressing your left side, which is common for women that don’t feel free to work professionally and have to care for parents or children, you would feel and finally see the stiffness in the right side. We are very seldom all balanced, but the body and mind strive to be so and in medical terms it’s called homeostasis. Just like an atom, a molecule, a cell… they all need and strive for a balanced energy, or it will be frustrated and stressed. On a molecular level this imbalance can be a Free Radical, a molecule that in its search for balance is harming its environment. The ancient medicines accept this duality and the opposite forces (pulling back and forth) to keep a balanced structure. They are both as important, like two magnetic forces, always in movement. 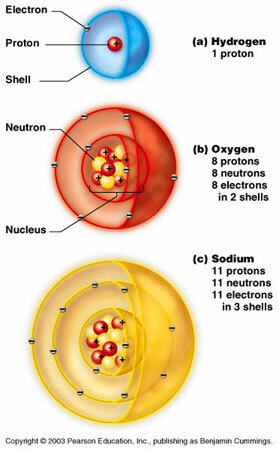 Yin & Yang, Feminine & Masculine, North & South, East & West, Earth & Space, Fire & Water, Plus & Minus, Protons & Electrons, etc. History has given us a vast terminology of the opposites in the universe. When we are more balanced our energy flows and we are enhancing our flow of Prana or Qi. There are beautiful techniques to even out the two sides and we teach some of them at the Olive Retreats like Pranayamas, Yoga and meditation.